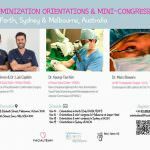 If you are considering FFS or facial feminisation surgery, our orientation team invites you to attend our free facial feminisation surgery UK seminars. You’ll learn all about the process of facial feminisation and will be able to see virtual FFS results created from your photographs. 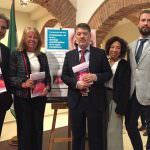 We’ll be there to answer all of your questions about FFS, facial feminisation surgery cost in the UK and Spain, voice feminization surgery, and more. Can’t make it on that date? Whether you would like to meet us at one of our facial feminisation surgery UK events, visit our centre in Marbella, or simply schedule a video-appointment via Skype, our team is looking forward to providing you with comprehensive information about FFS. A leading European FFS Surgeon provides general information about the techniques. 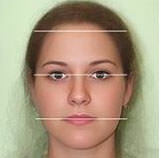 Alexandra Hamer of VirtualFFS.co.uk, expert in Facial Gender Analysis and digital artist, generates an onscreen photo simulation of potential results on-site. Coordinators working in the field for 10 years offer standardized photographs for your files and research. Former patients lead a peer support group. 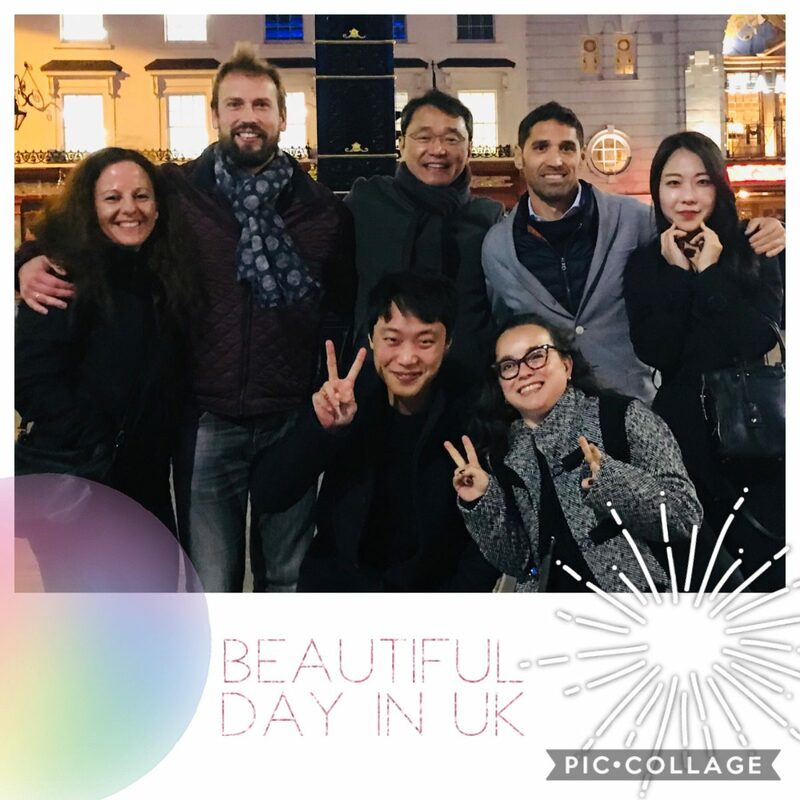 Meet special guests like Aprils Touch, experts in micro-feminisation (a form of micropigmentation) and founders of the finishing school in Amsterdam, who always offer free makeup application and eyebrow plucking tips. In 2018 we also had Peach Clinics offer information on a new permanent, less-pain method of galvanic electrolysis. 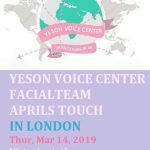 In March 2019 we were honored to have Dr. Kim of Yeson Voice center provide 2 talks on voice feminisation surgery too! Our team has been forging a union with other leading transgender specialists, always striving to improve the services provided to patients in both the public and private sector. We are active in medical research and advocacy for FFS. 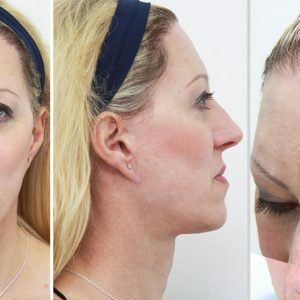 This has earned FACIALTEAM a reputation of excellence in facial feminisation surgery in the UK and all around the globe. FACIALTEAM is based in Marbella, Spain and Sao Paolo, Brazil. But don’t worry, because you don’t have to book an international flight to get an expert opinion from our surgical and care team. We periodically offer international events where you can attend our FFS surgery UK seminars in London, as well as major cities on 5 continents. You may bring a friend along, and don’t forget to jot down any questions you want to ask! Our reception area is an open yet safe place, encouraging registrants to remain the entire day in order to meet others interested in FFS in the UK. Plus, lunch and hot tea is on us, so there is no excuse not to take advantage of this learning and networking opportunity. The impromptu peer support group that arises at the event helps in the search for information on FFS surgery providers. Plus the orientation team will have on hand illustrative videos, case study presentations, and more information to assist you in making the well-informed decision which is right for you. Can’t stay around to chat with others? We have a community of 3000 members in a closed group on Facebook, please join us! Registering for our FFS surgery UK seminars is free and easy: Sign up for our upcoming international facial feminisation surgery seminars here. tours of hospital and our recommended health-oriented accommodations. One of the benefits of attending our facial feminisation surgery UK, Scandinavia and Marbella events is the chance to meet with the extraordinary Alexandra Hamer. A trained artist, she has dedicated the last fifteen years to studying the complex art and science of facial gender. Her independant and unique insight is invaluable for understanding what really makes the human brain perceive a face as feminine or masculine. 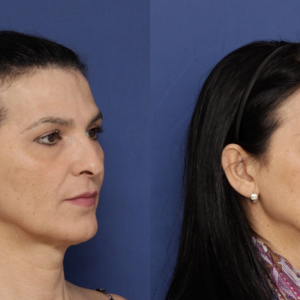 We look forward to seeing you soon at our next facial feminisation surgery UK seminar!